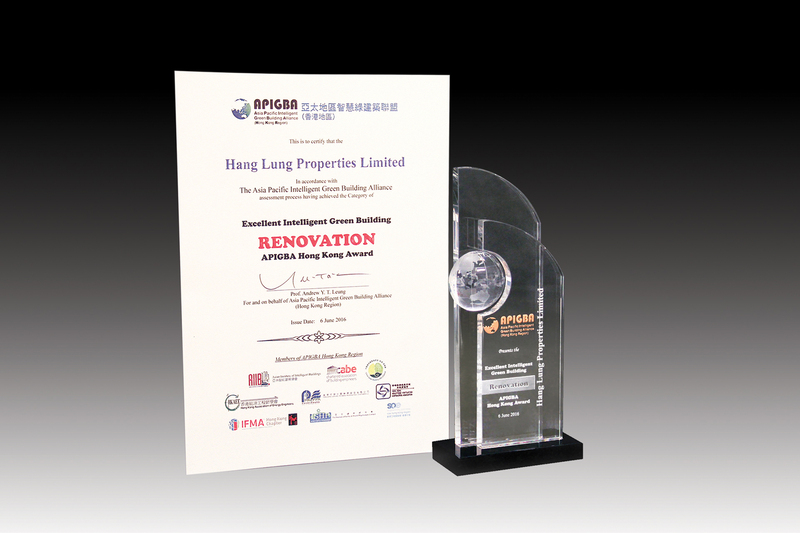 The Standard Chartered Bank Building has won the Asia Pacific Intelligent Green Building Alliance (APIGBA) Excellent Intelligent Green Building Awards 2016 – Award in Renovation category (Hong Kong Chapter) and APIGBA Excellent Intelligent Green Building Awards 2016 – Regional Award in Renovation category. 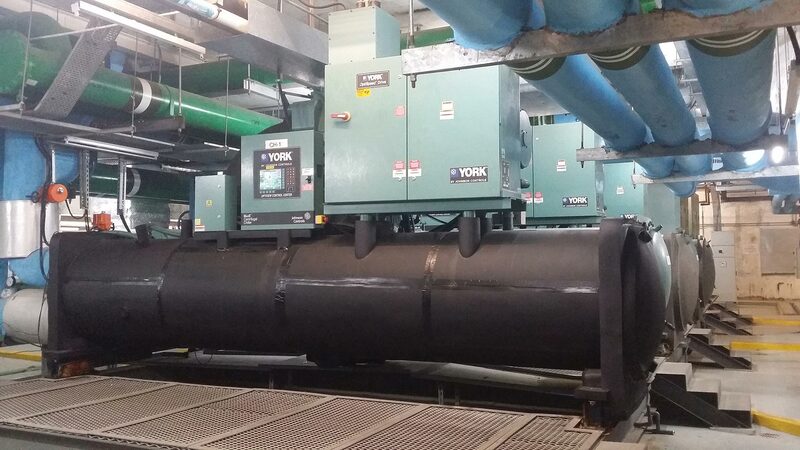 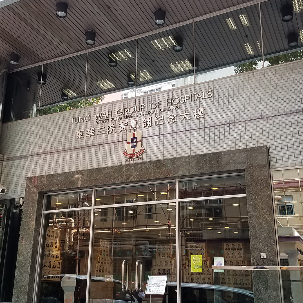 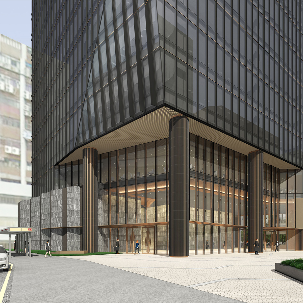 Hang Lung invested to improve the central air conditioning system at the Standard Chartered Bank Building. 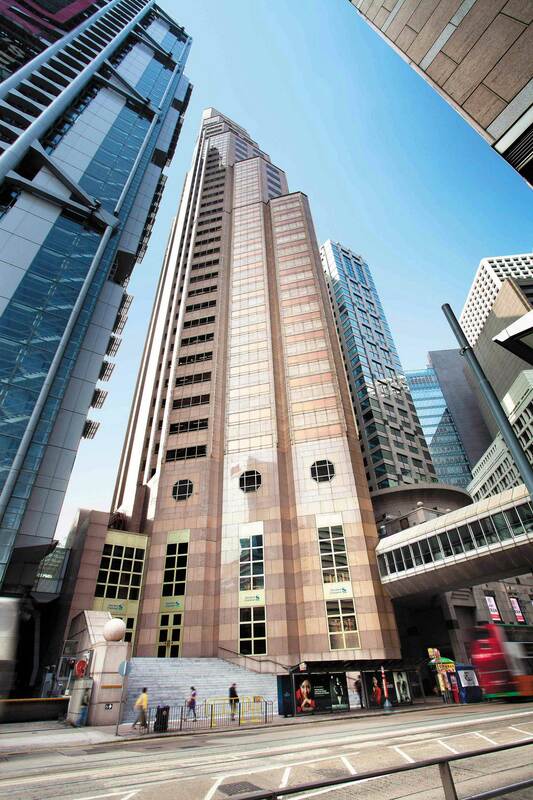 Hang Lung’s headquarters, the Standard Chartered Bank Building, is a prestigious Grade A building located in the heart of Central district with GFA about 28,500 m2. 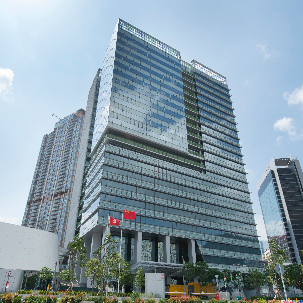 It is the first existing commercial building in Hong Kong to achieve the BEAM Plus Existing Buildings V1.2 Final Platinum rating. 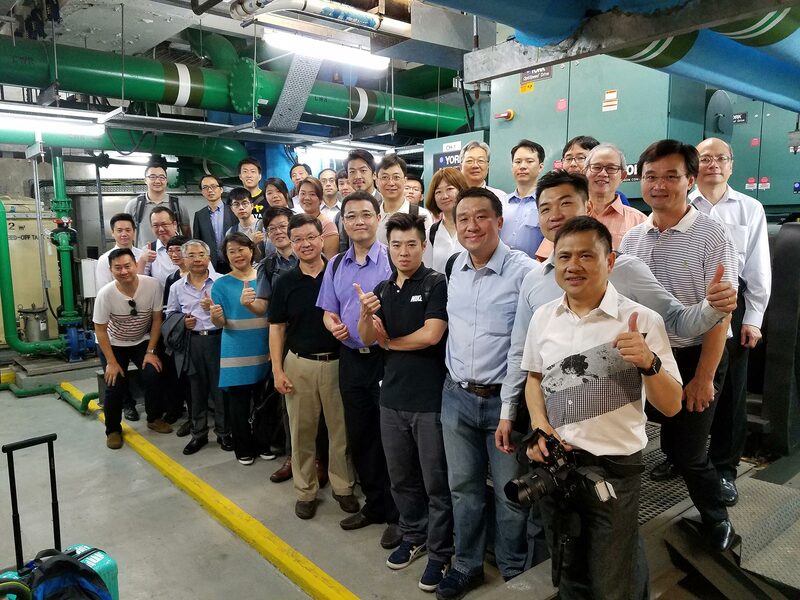 Living up to its business model of Building to Own and Building to Last, Hang Lung invested HK$30 million from 2012 to 2014 to upgrade the central air conditioning system at the Standard Chartered Bank Building, by converting the air-cooled chiller system into a water-cooled chiller system for improving system efficiency and saving energy. 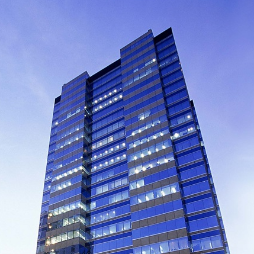 The building has achieved particularly remarkable result in BEAM Plus - Energy Use making 96% of the achieved credits in the category.